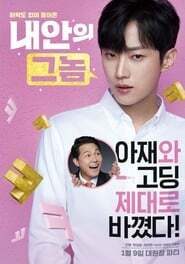 The Dude in Me A movie about a teenager who falls from the roof, but finds himself in the body of a gangster. 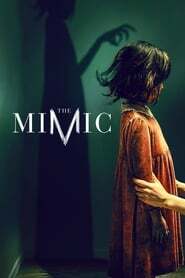 The Mimic A story of the Jangsan Tiger, who mimics human voices to lure them close, and a family affected by the creature. 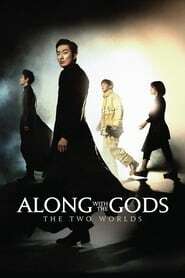 Along with the Gods: The Two Worlds Having died unexpectedly, firefighter Ja-hong is taken to the afterlife by 3 afterlife guardians. Only when he passes 7 trials over 49 days and proves he was innocent in human life, he’s able to reincarnate, and his 3 afterlife guardians are by his side to defend him in trial.